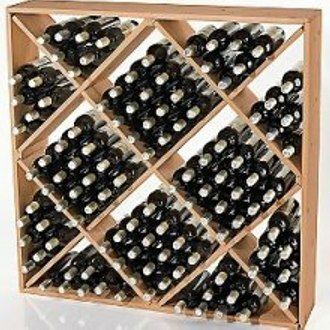 Since the invention of glass wine bottles, the question has always been: how should one store them? 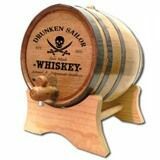 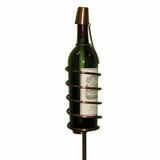 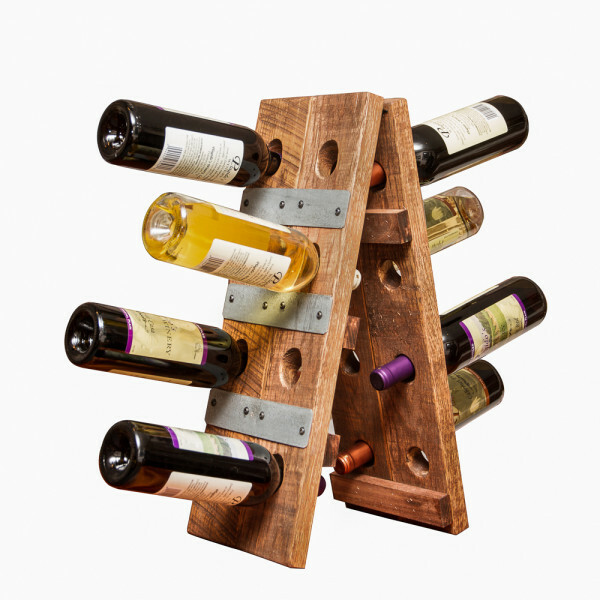 For too long, the answer was a simple, wooden wine rack- a device as efficient as it is boring. 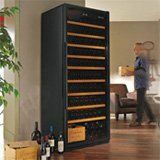 Modernity has caught up the problem of wine storage, and today there are as many ways to store, present and select a bottle as there are distinct vintages to enjoy. 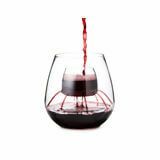 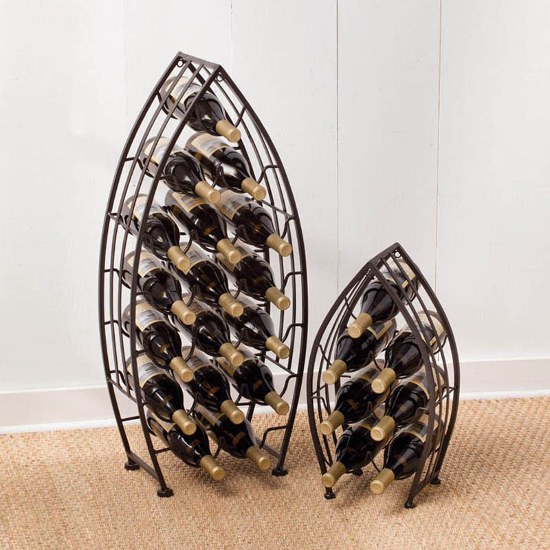 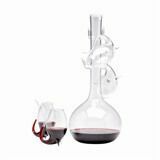 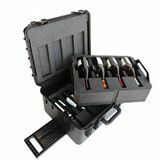 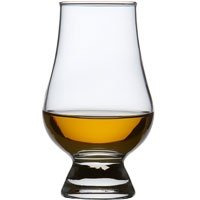 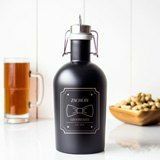 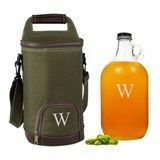 Whether you drink a bottle a day or a bottle a year, there's a size and shape of wine storage solution to satisfy your needs for capacity and taste for style. 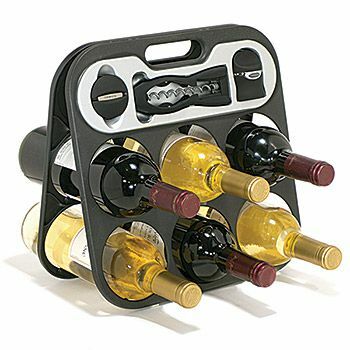 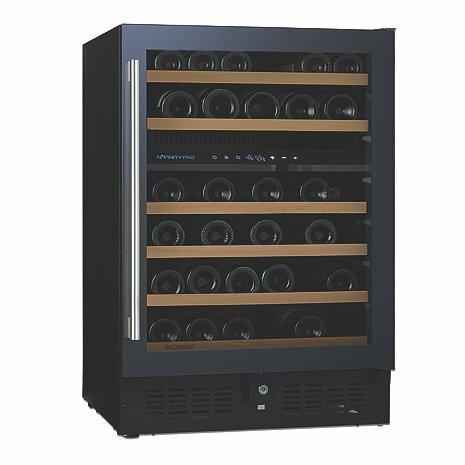 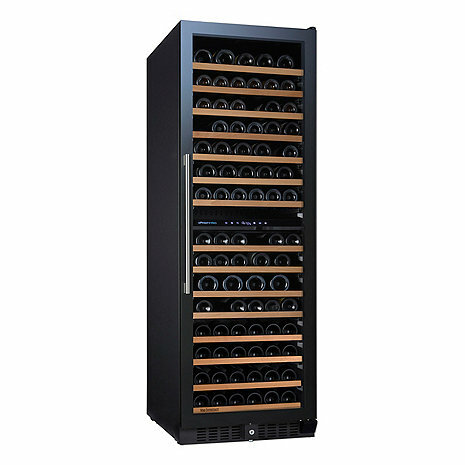 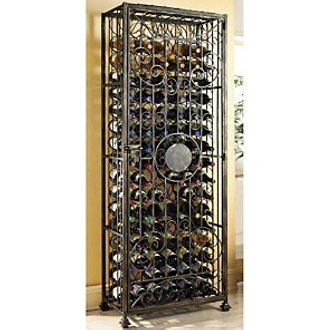 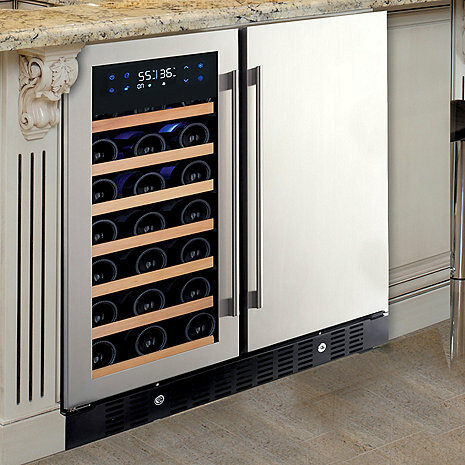 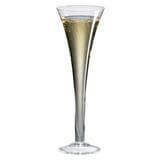 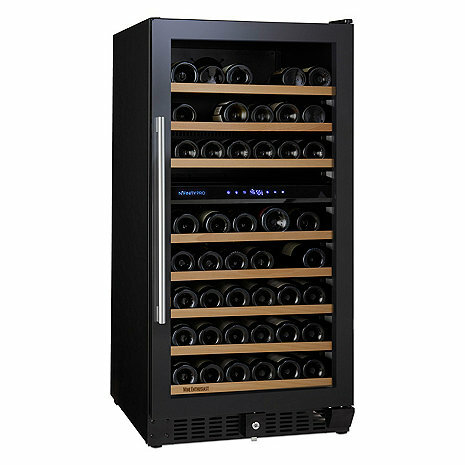 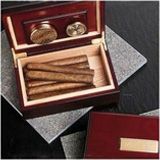 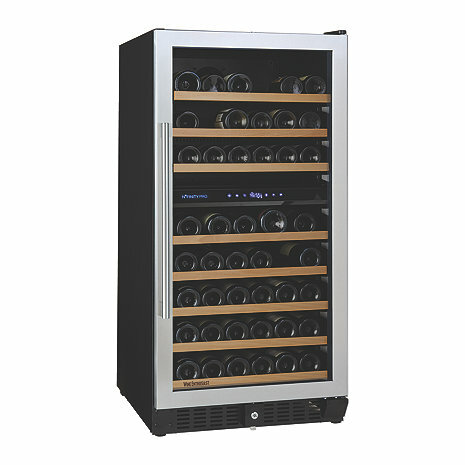 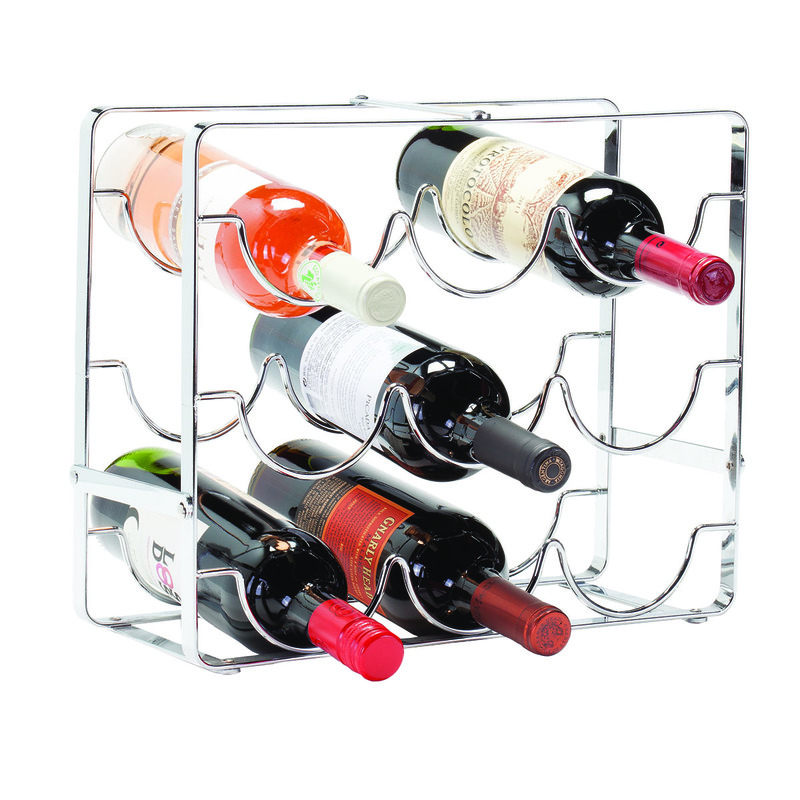 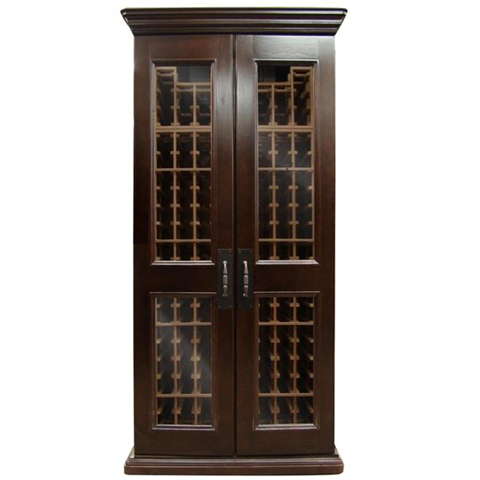 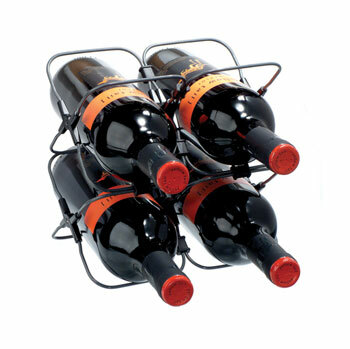 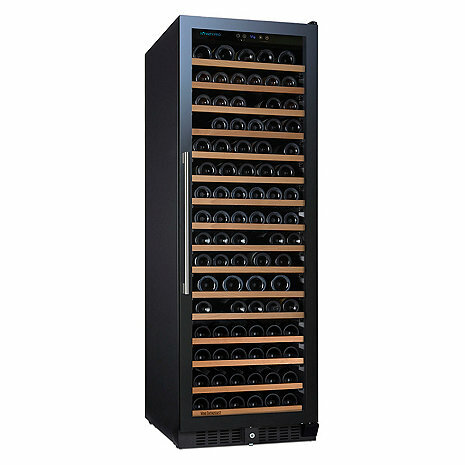 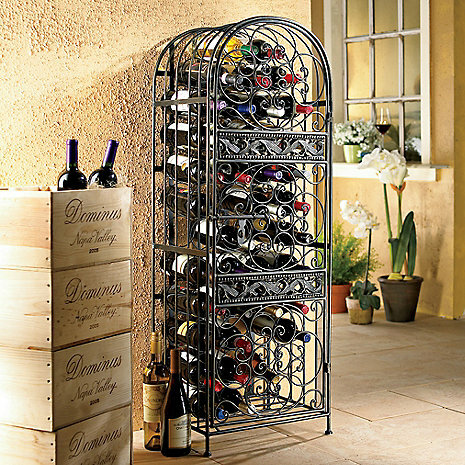 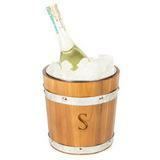 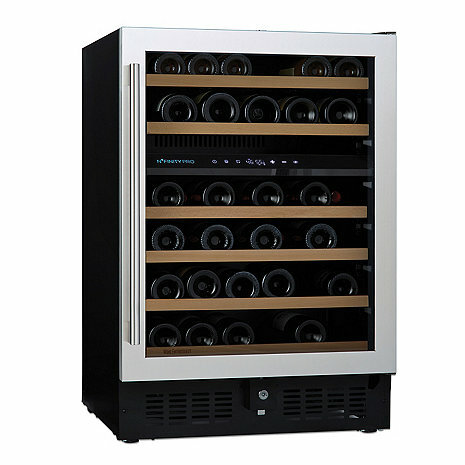 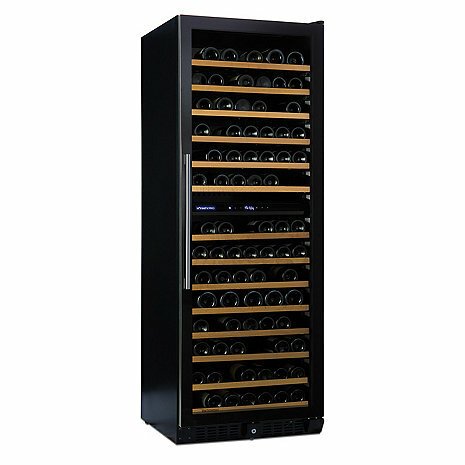 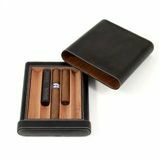 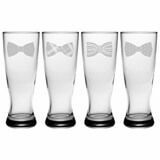 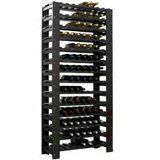 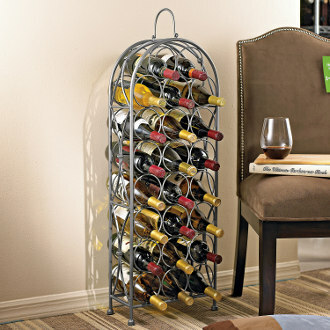 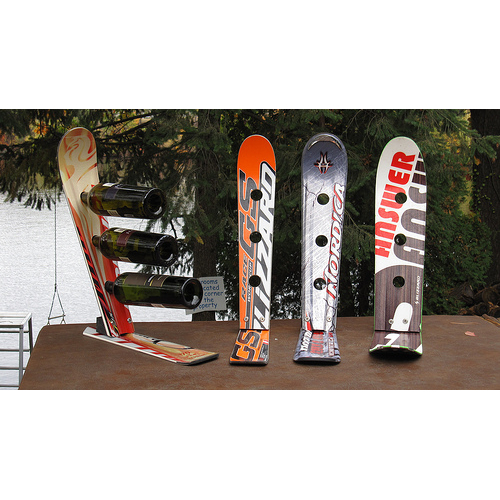 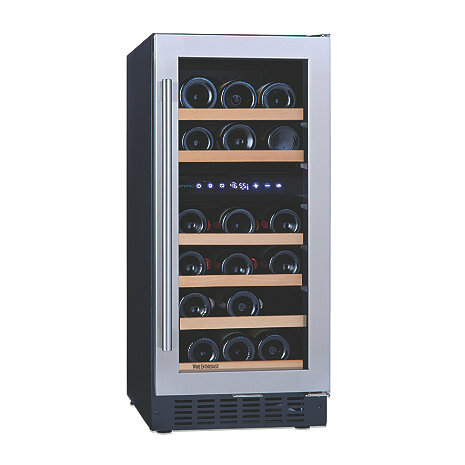 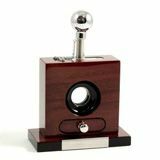 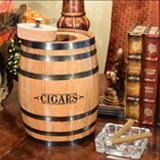 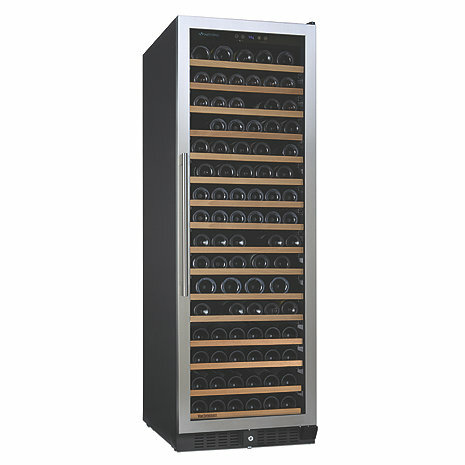 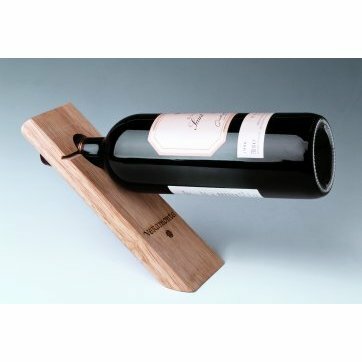 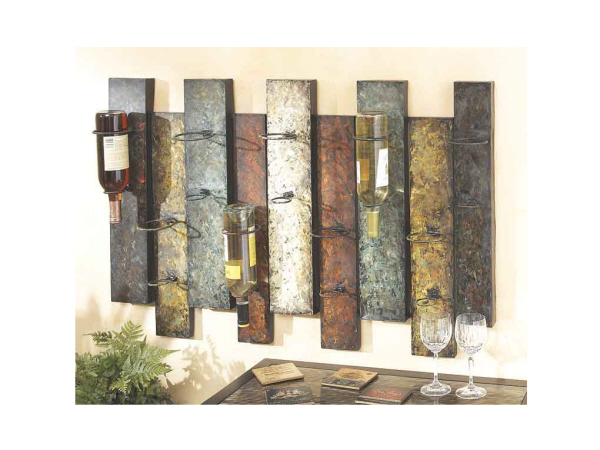 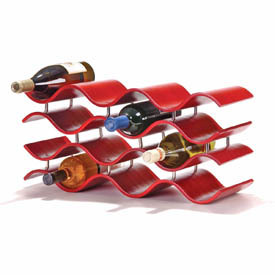 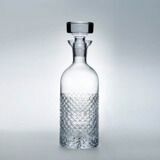 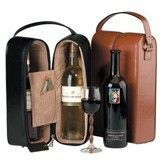 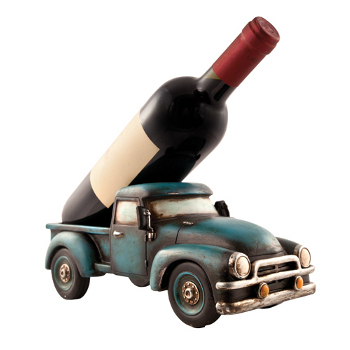 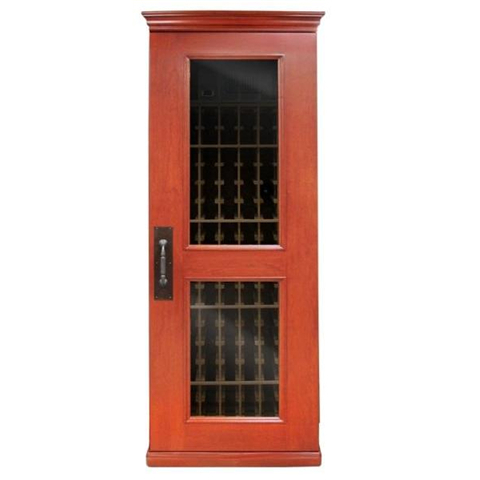 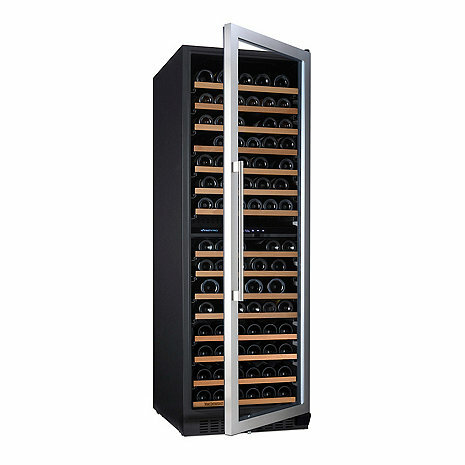 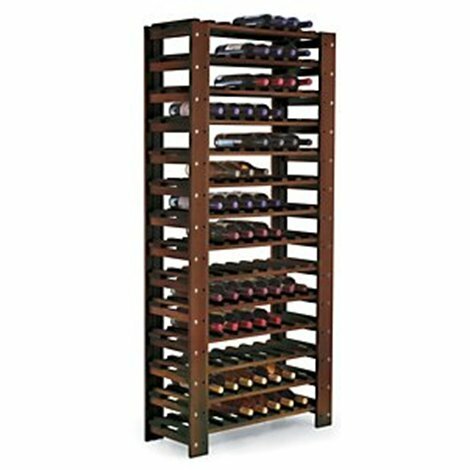 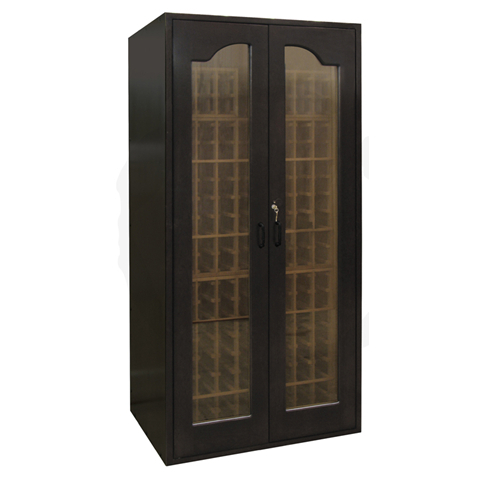 A discriminating wine lover, such as yourself, wants to store their bottles fashionably and efficiently. 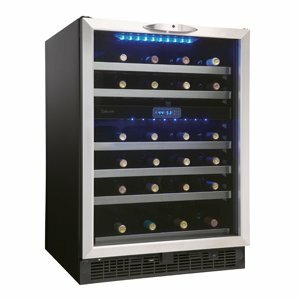 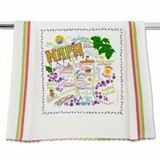 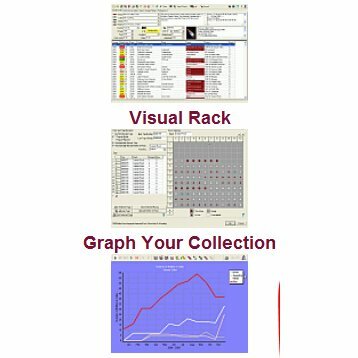 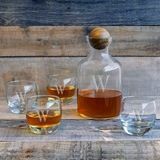 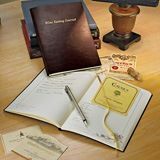 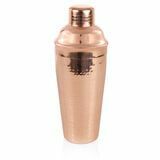 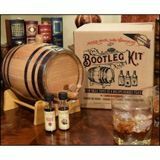 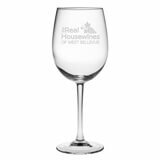 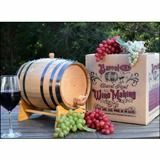 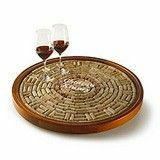 Any one of the products on this page will do that just perfectly, but you want to make wine storage into a personal statement. 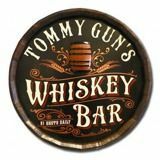 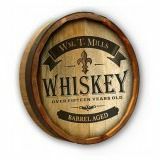 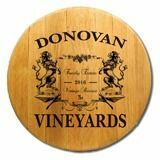 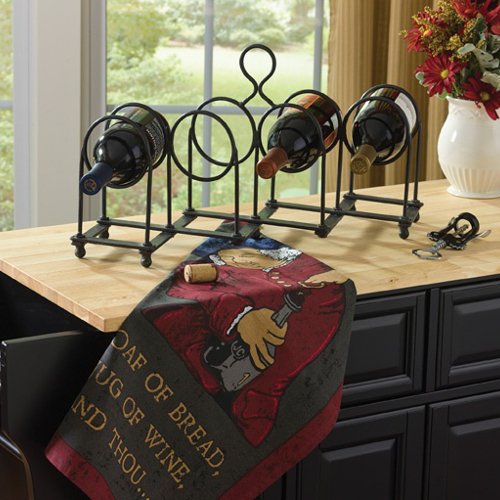 When visitors stop by for a glass, you want to make the selection of a vintage an interactive experience for all to enjoy. 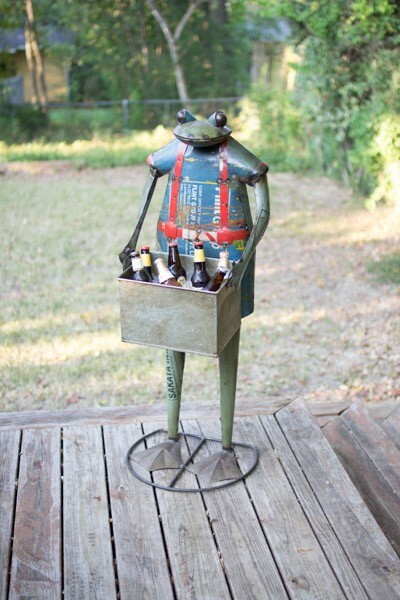 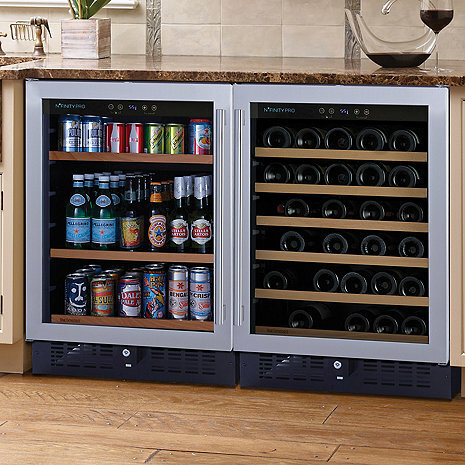 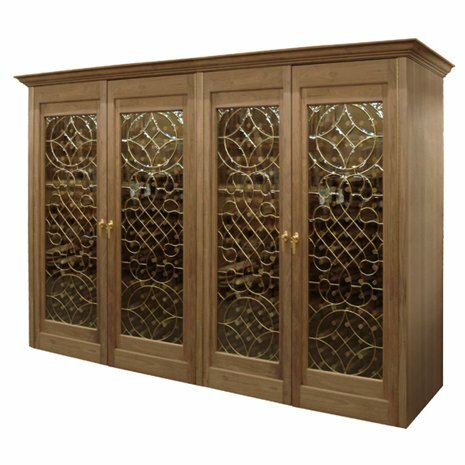 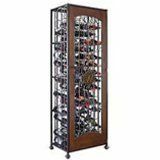 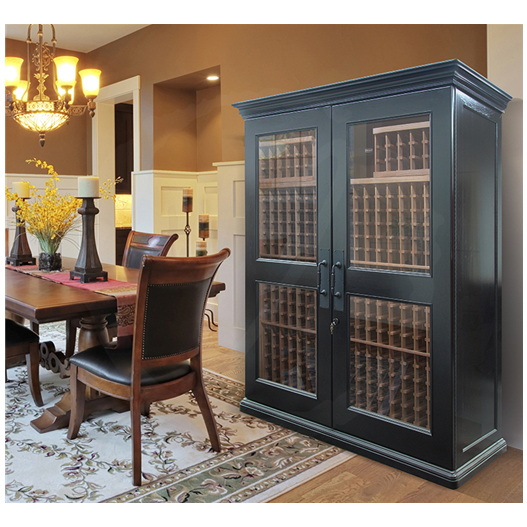 A wine storage solution should also make a statement about your other passions and tastes, whether they are for classic wrought-iron construction, horses, dogs, fowl, golf, hunting, fishing, movies, sleek modern design, whimsical styles or something entirely different. 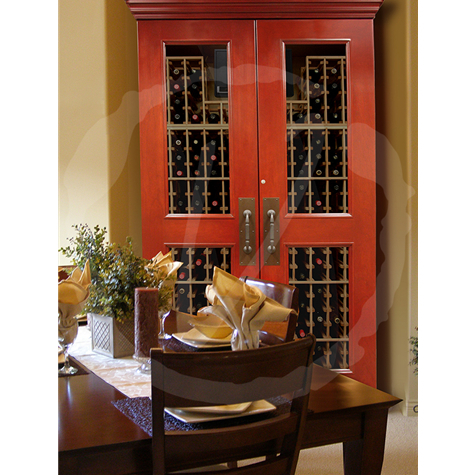 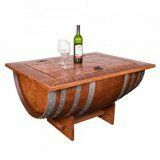 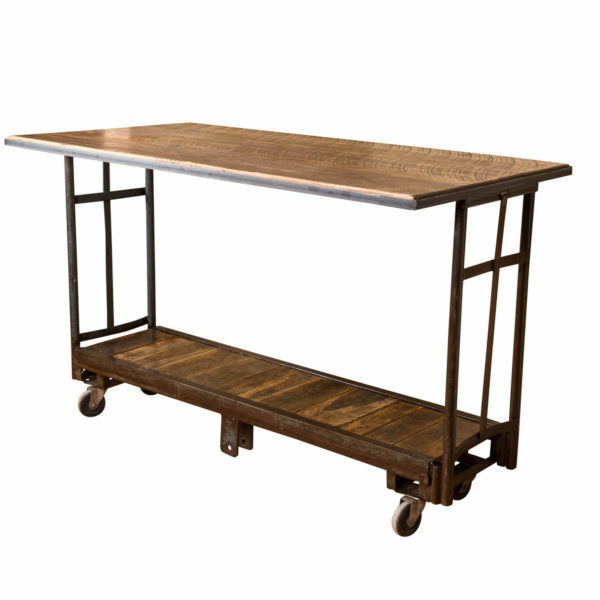 You impress your guests with not only with your choice of vintage, but with your choice of wine storage solution, as well. 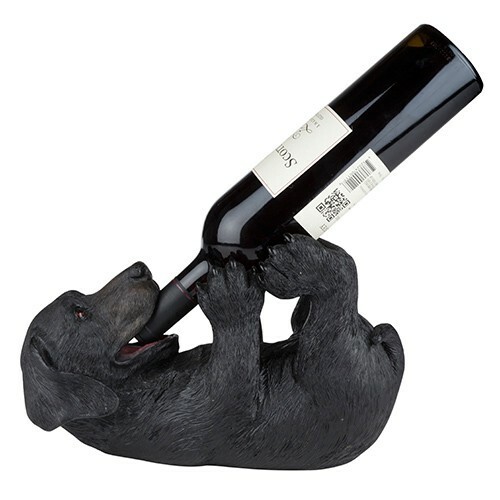 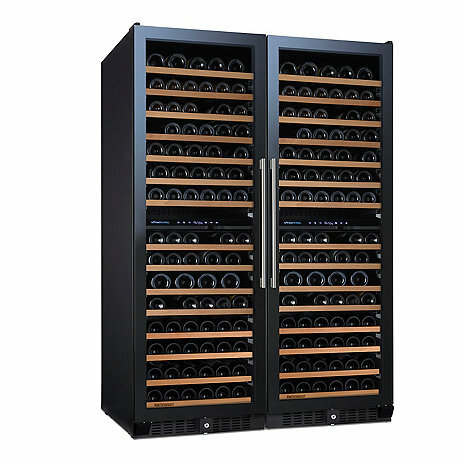 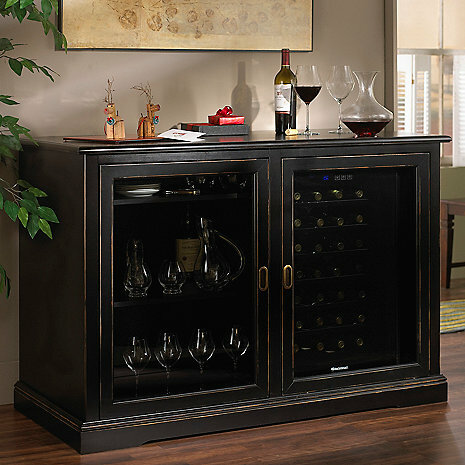 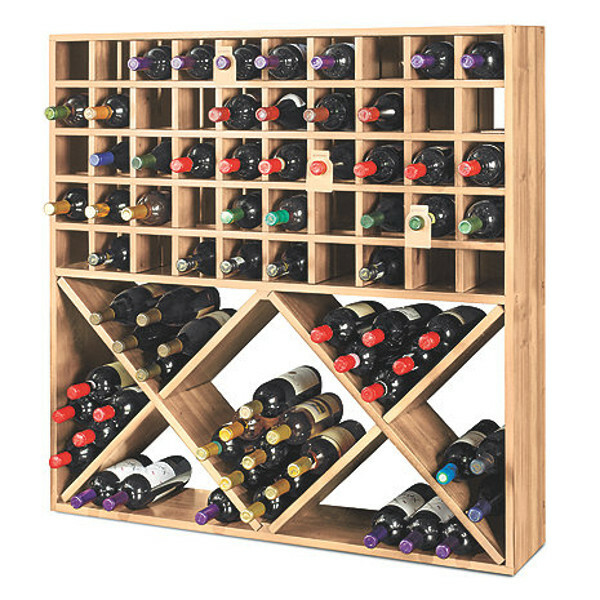 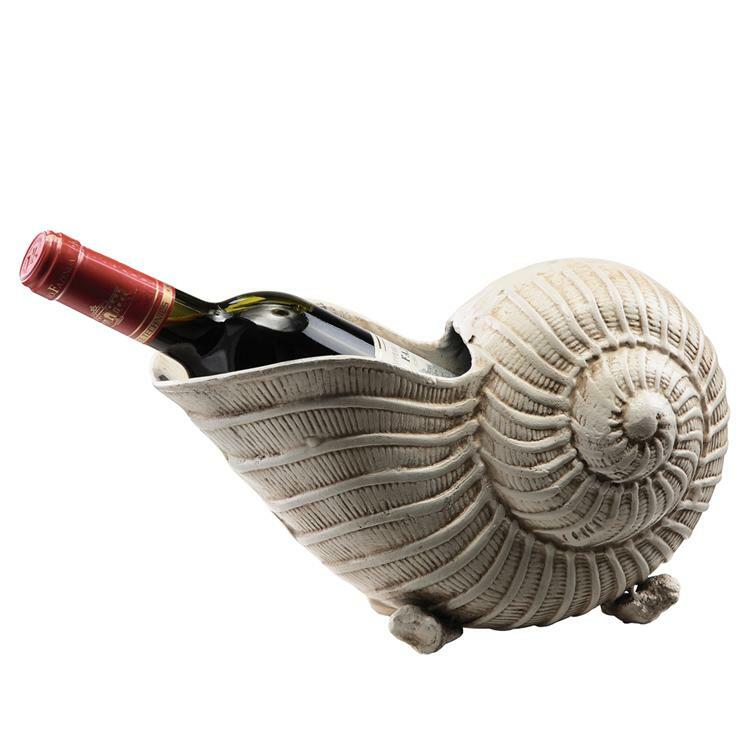 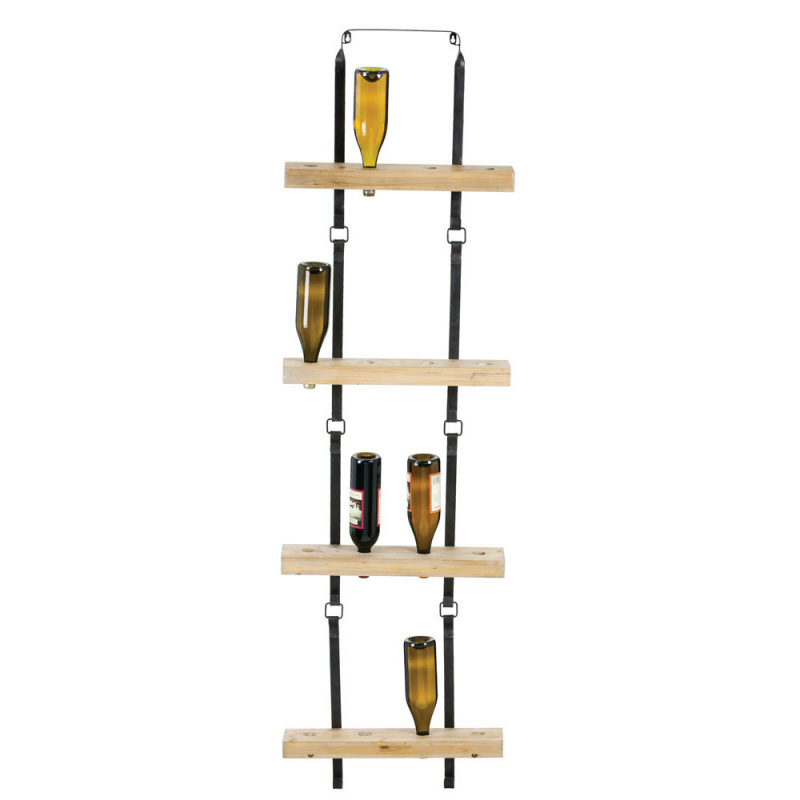 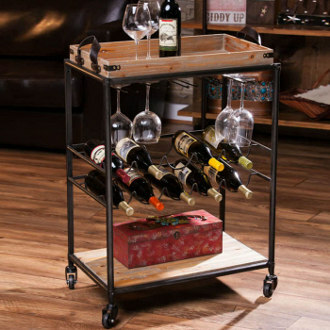 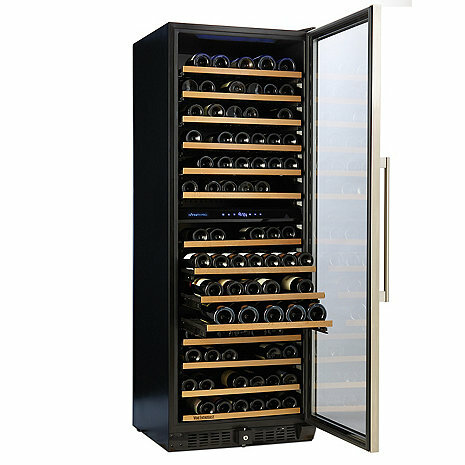 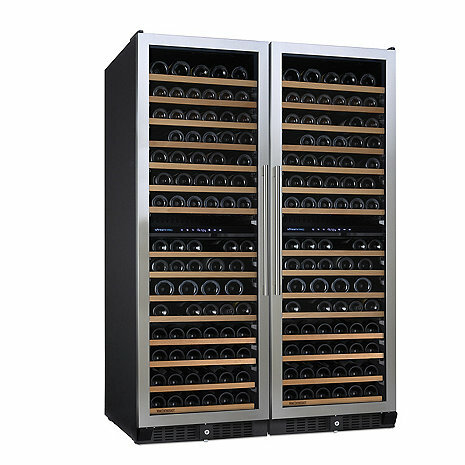 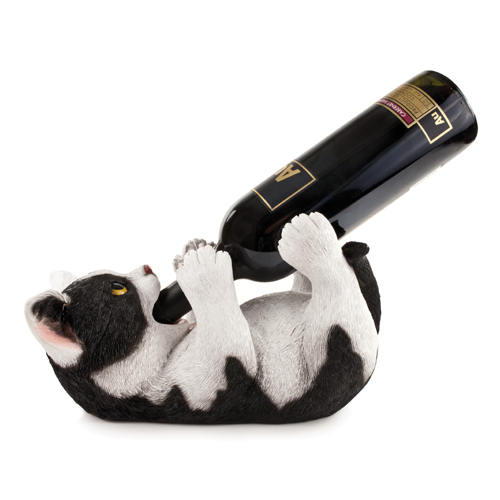 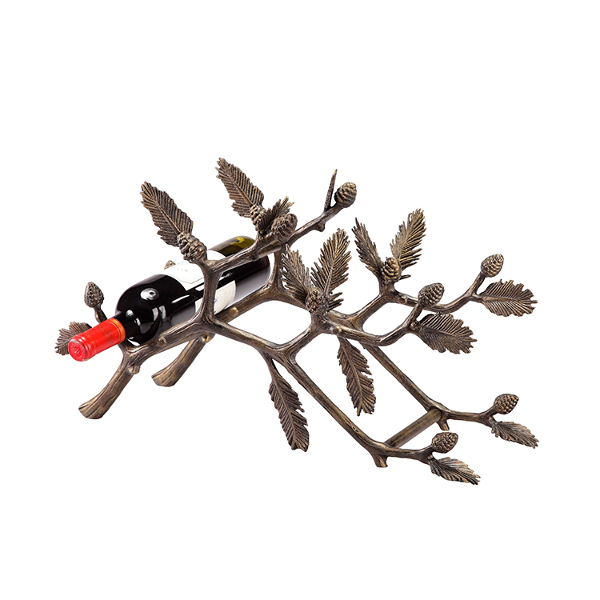 Imagine a world in which every wine storage solution is as tasteful and as unique as the vintages it holds. 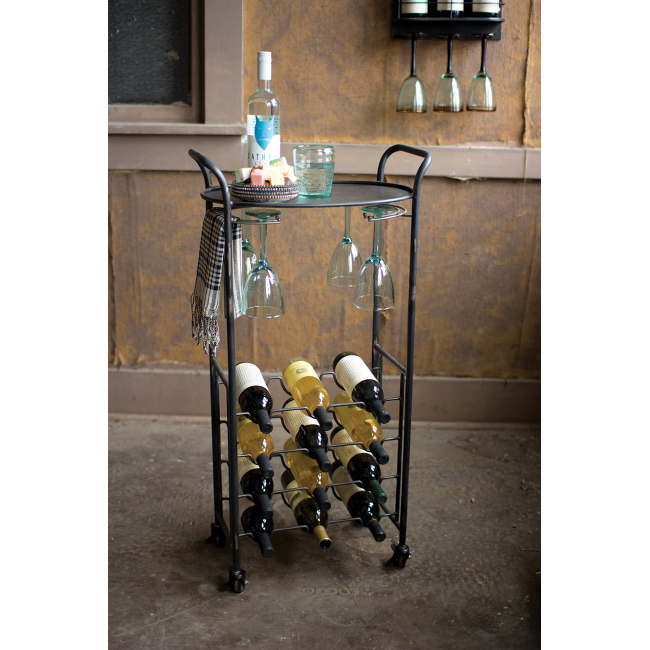 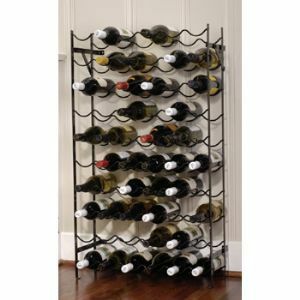 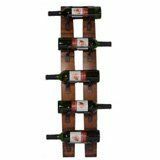 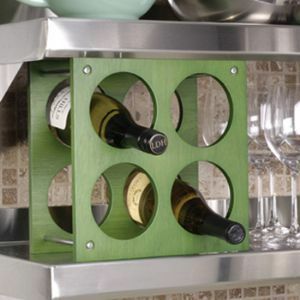 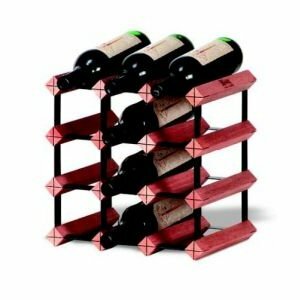 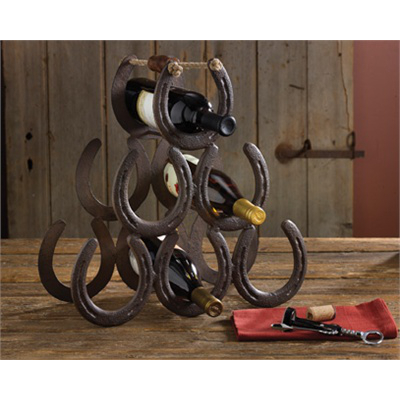 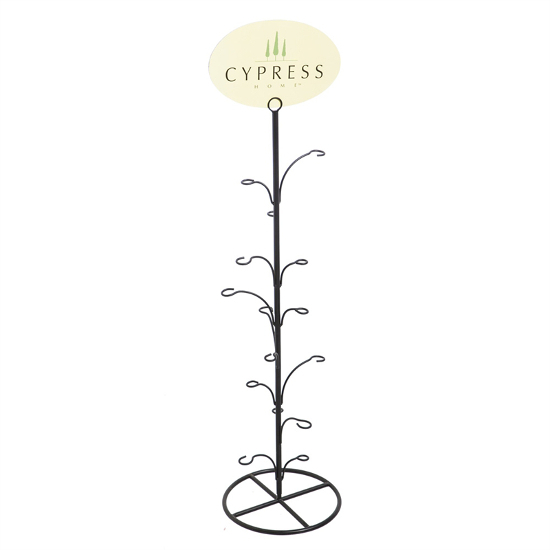 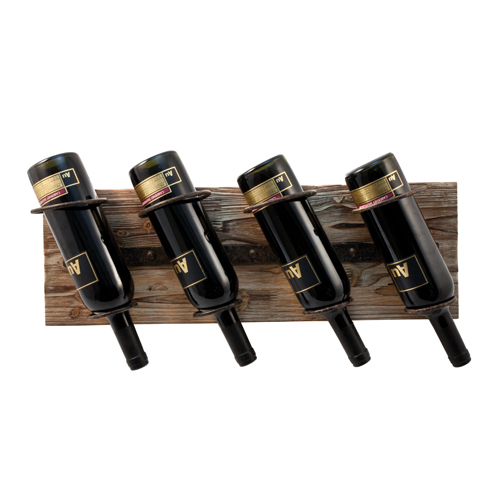 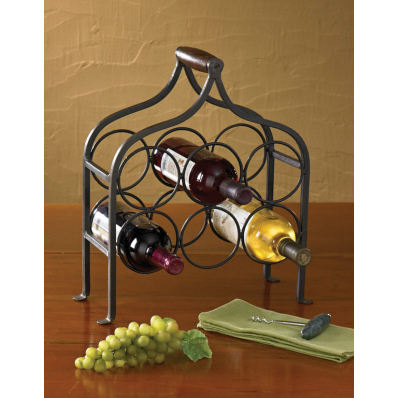 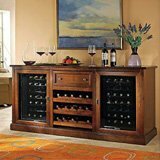 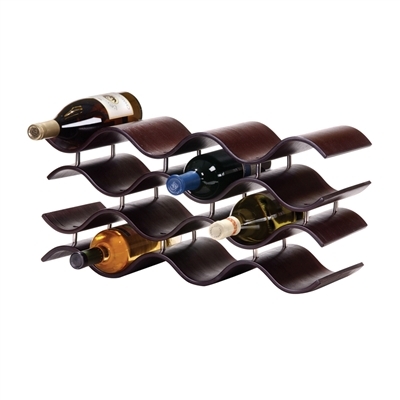 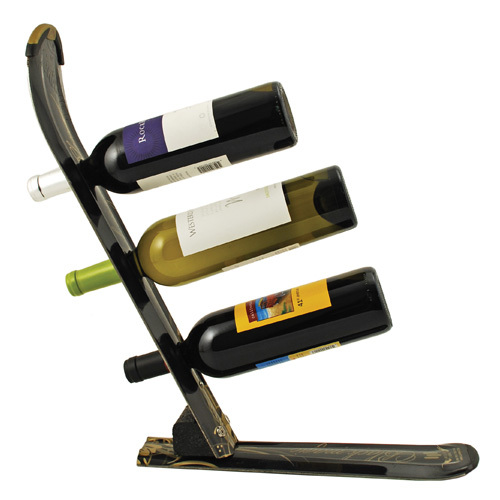 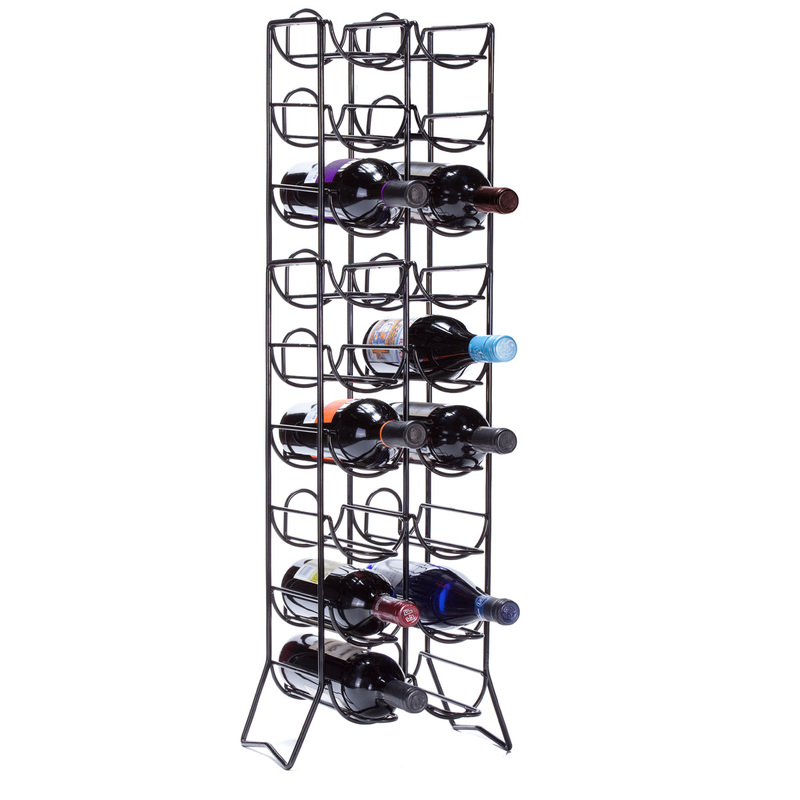 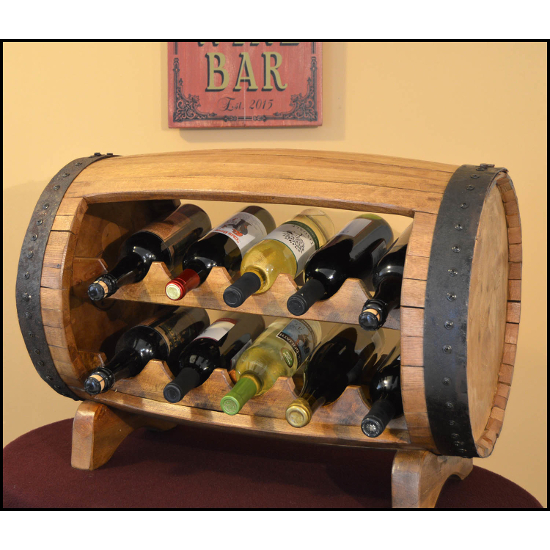 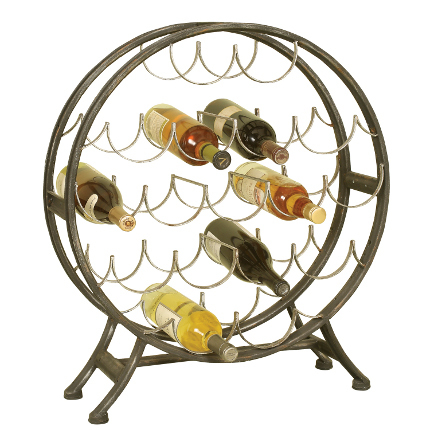 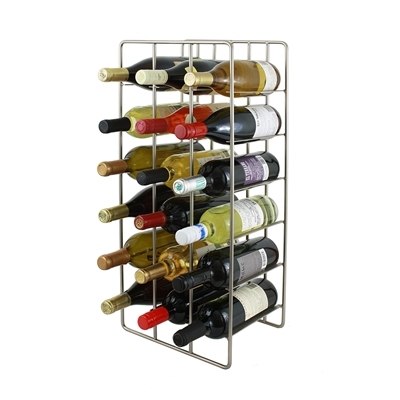 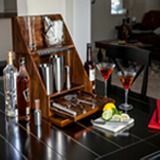 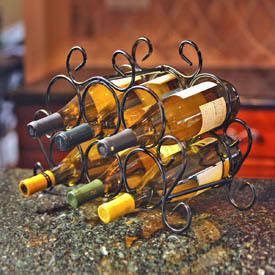 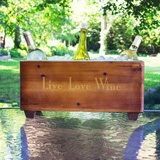 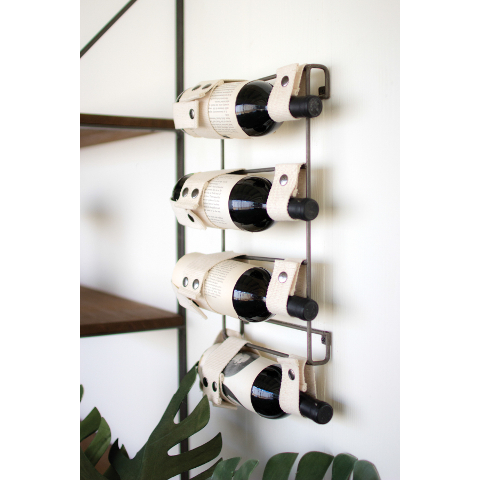 You desire style, personality and a unique flavor to your wine storage solution: something that will stand the test of time and get guests to think outside the old-fashioned, wooden wine rack toward something truly unique.